Hozier is a young talented musician who released his EP “Take Me To Church” last month, on July 3rd. You can catch Hozier at Jack of Diamonds next week. He’ll also be playing the Unitarian Church on September 10th to celebrate his new EP. Check out more info about the gig at The Unitarian Church! 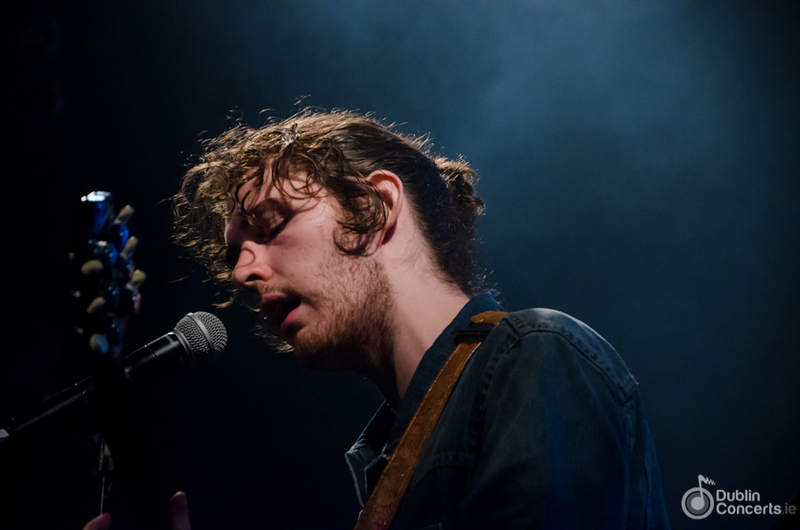 See what Hozier’s future plans are in the video below!